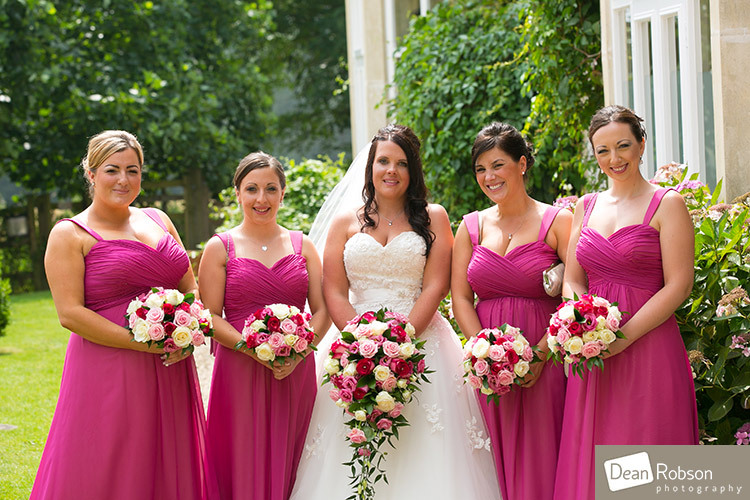 Pontlands Park Wedding Photography: Yesterday I photographed Lorna and Mark’s wedding at Pontlands Park (www.pontlandsparkhotel.co.uk) in Great Baddow near Chelmsford, Essex. 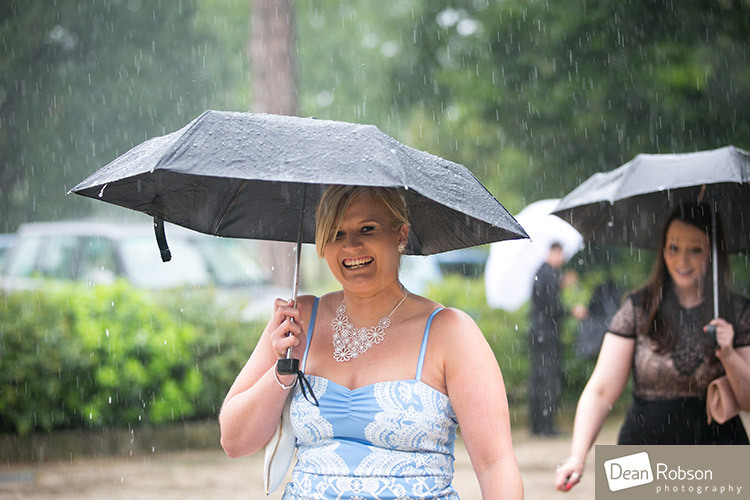 I arrived at Pontlands Park Hotel on the morning of the wedding, it had been a wet journey although it was dry when I arrived. The girls were all getting ready. 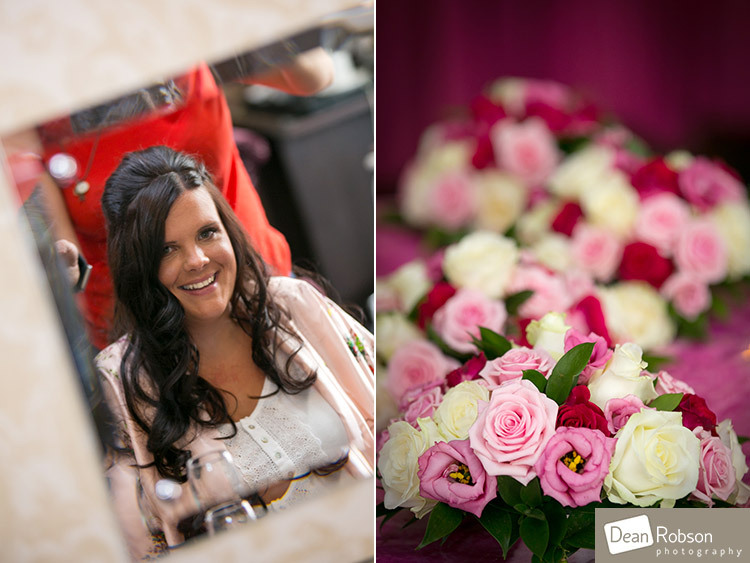 The make-up was by Victoria Fleet from Beauty Defined and the hair by Sian at SNM London Hair. The sun even made an appearance for a few photographs outside. 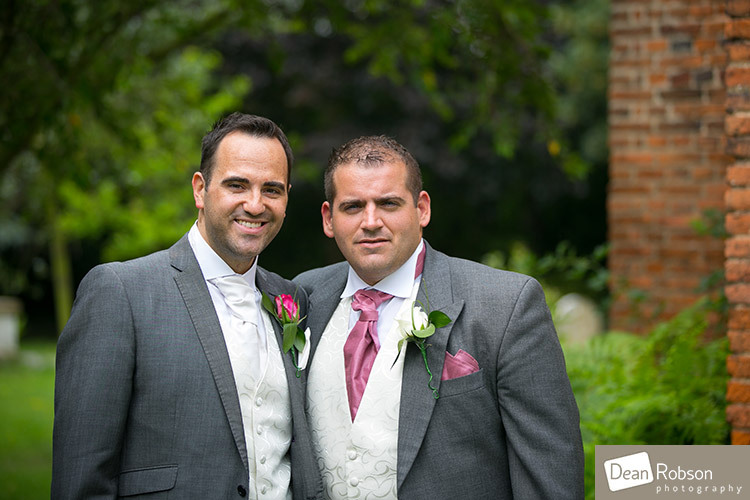 I then went on to All Saints Church in Springfield, Chelmsford where the groom and his best man were waiting. 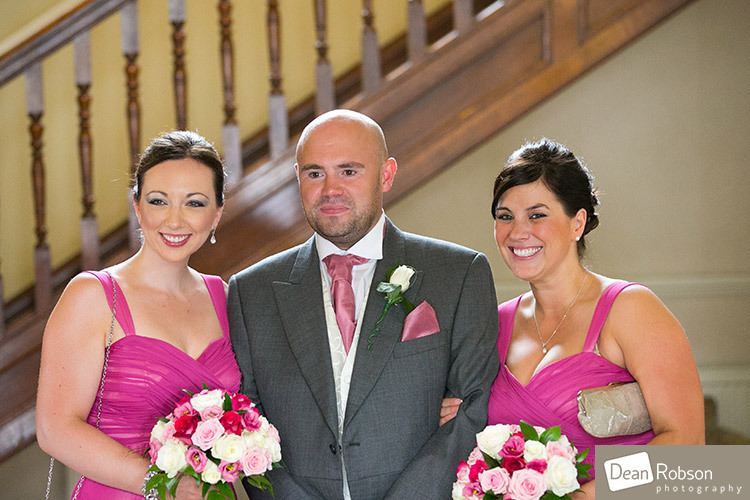 I also met up with Simon Pollard from Purple Weddings (www.purpleweddings.com) who was filming the day. 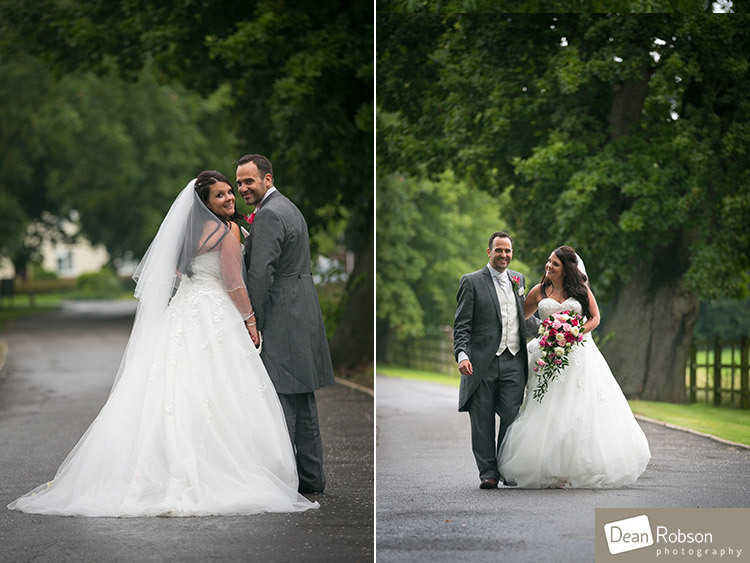 After the ceremony we had a few minutes for some photographs before the rain came. We managed to do the confetti shots. 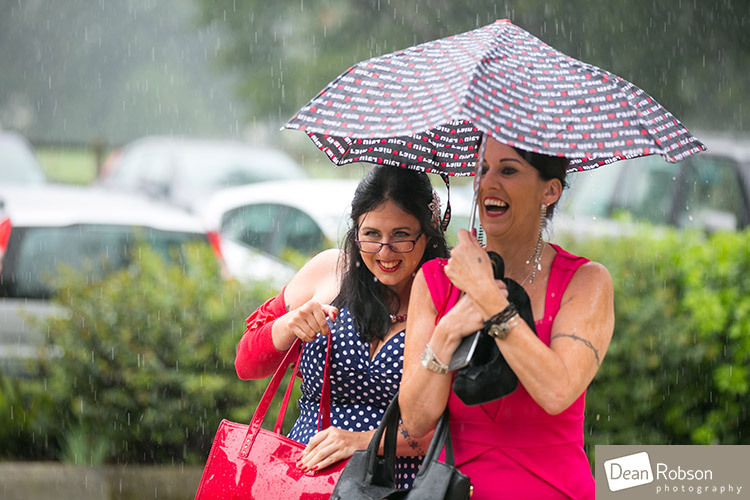 We then headed back to Pontlands Park and the rain got heavier and heavier, but was quite refreshing on such a warm day! 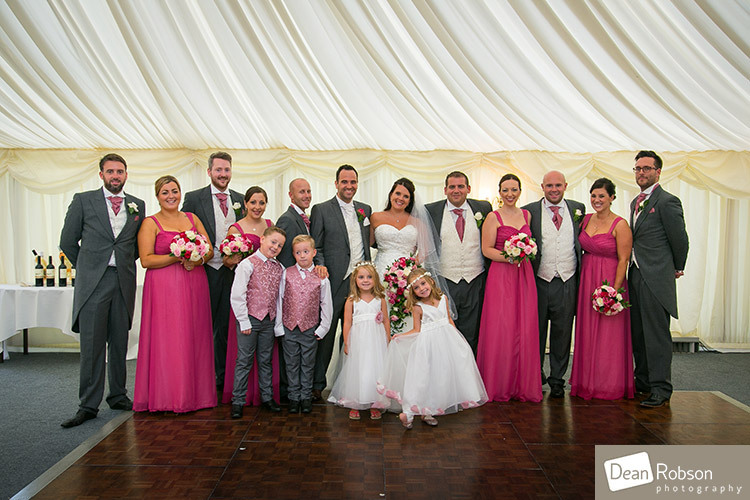 We opted to do some group photographs in the marquee as it was still wet outside. 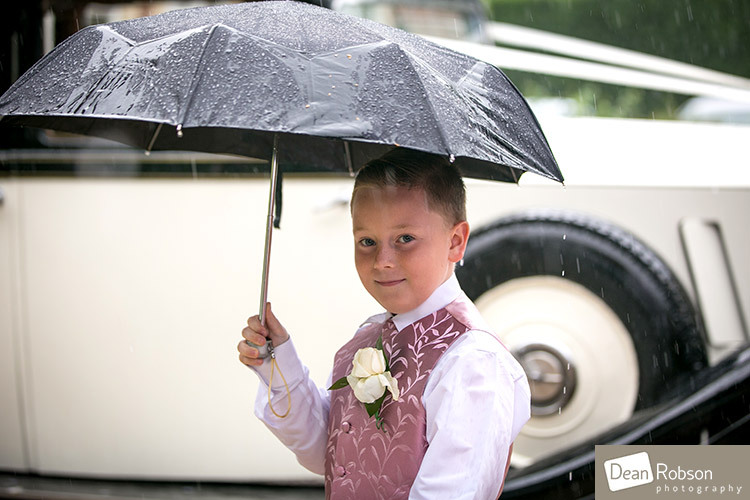 A little later on the rain stopped and we went out for the wedding portraits. 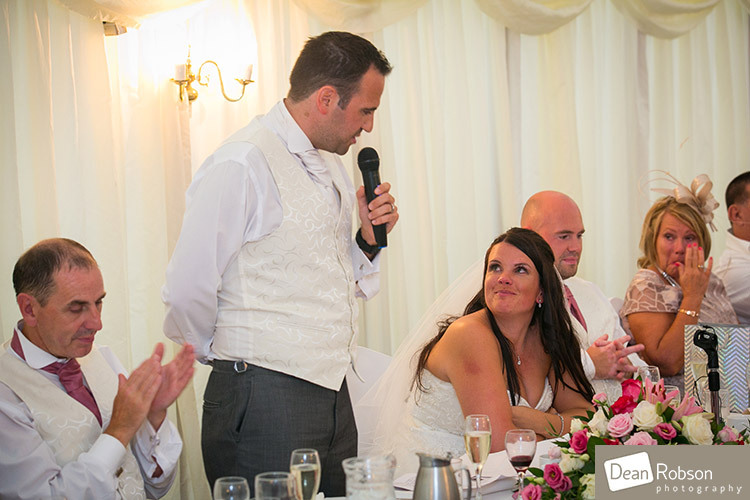 It wasn’t long before we were called in for the meal followed by the speeches. 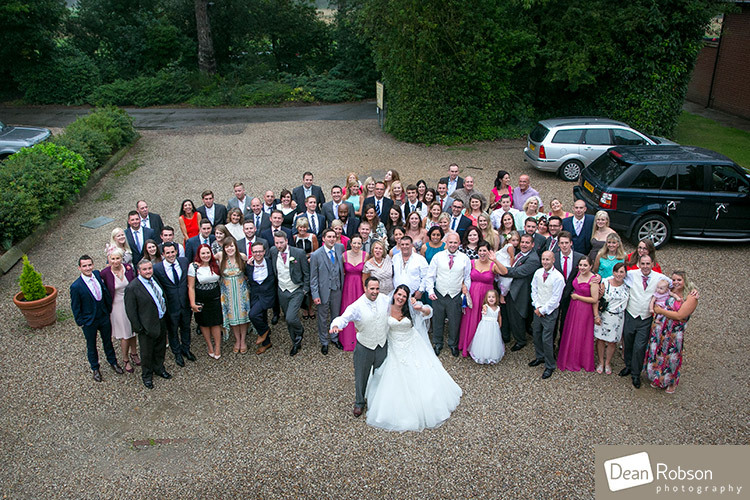 We did manage to get the big group photograph as the rain held off after the meal for a few minutes. 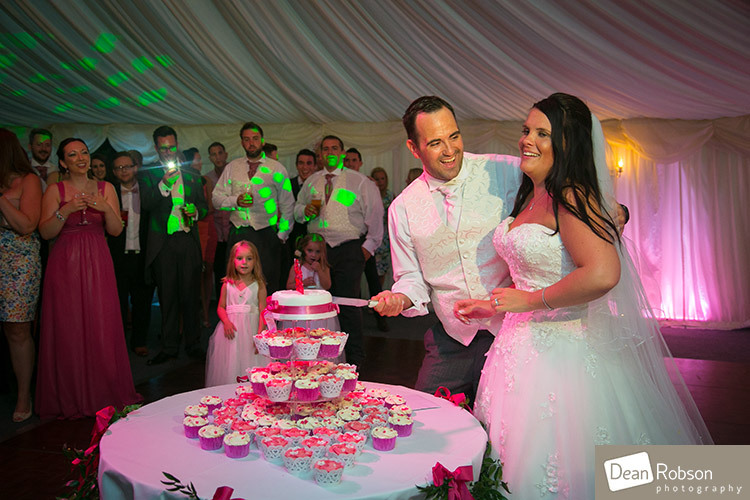 It was then time for the cake cutting and first dance. The evenings entertainment was provided by DJs in Essex (www.djsinessex.co.uk). 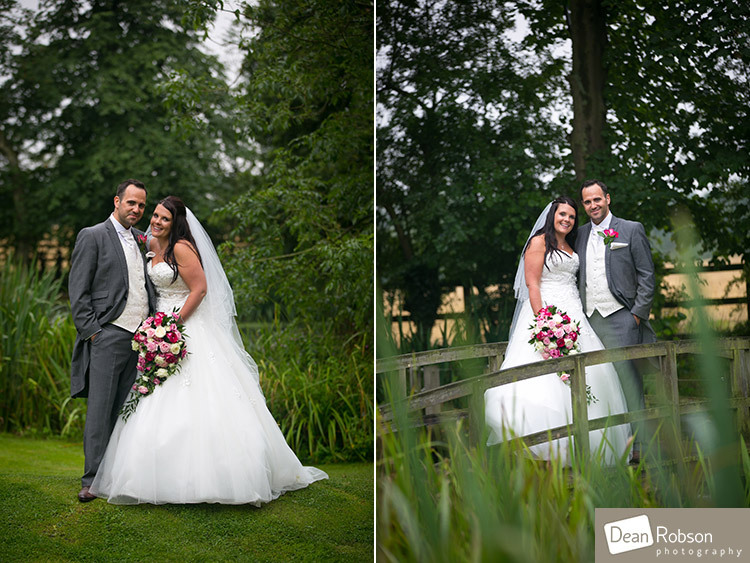 I had a great time with Lorna and Mark, and the weather certainly didn’t affect the day! 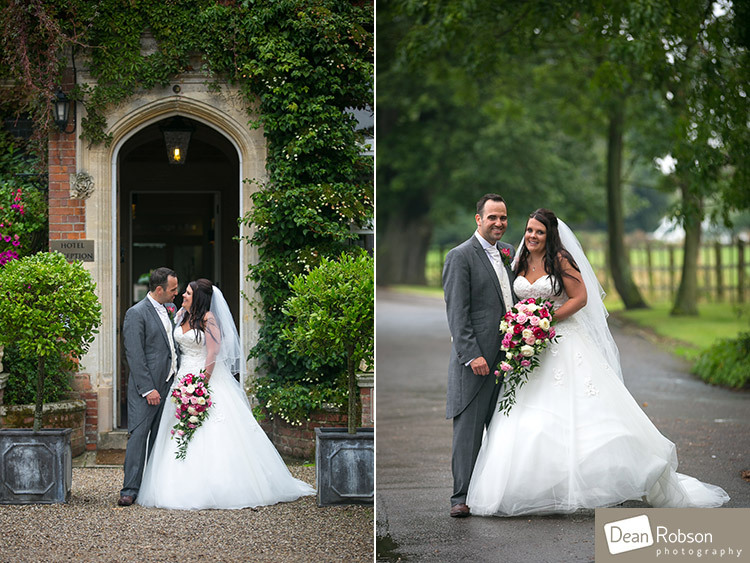 By Dean Robson LBIPP (Blog feature written August 2014) – Qualified and Professional Photographer based in Sawbridgeworth – Pontlands Park Wedding Photography by Dean Robson Photography 2014 – Hertfordshire and Essex Wedding Photography. My blog is a great way for me to display my work. This should also give you a feel of how the wedding day story can progress. 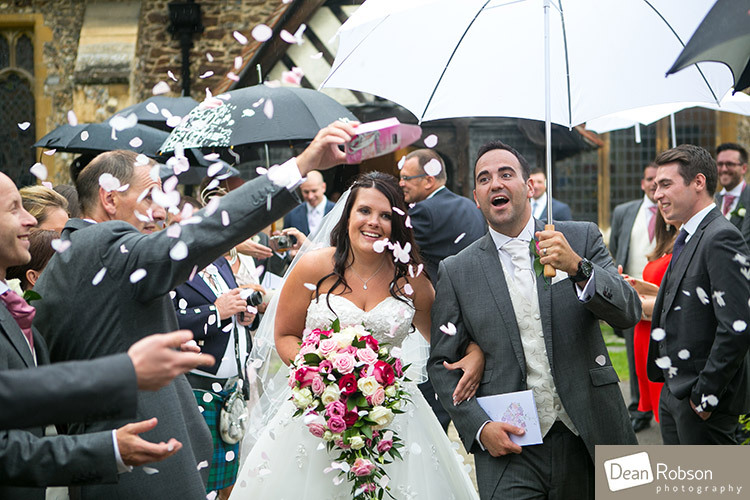 After viewing the set of photos you should almost feel as if you were there with them experiencing their day. 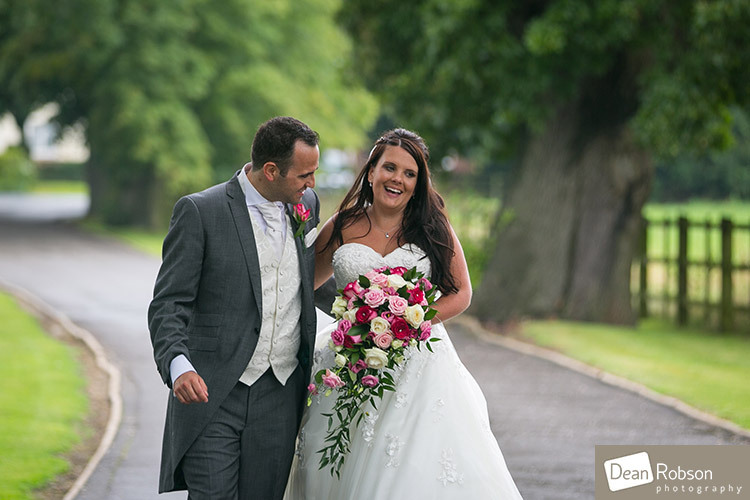 "natural expression, and real smiles..."
My aim is to tell the story of the wedding day through my photographs. I pay great attention to the natural expression, and capturing the real smiles of happiness, and the photographic composition. Although some parts of the day require posing and structure, the formal group photographs for example. Most my photography is natural. I capture the moments as they happen. 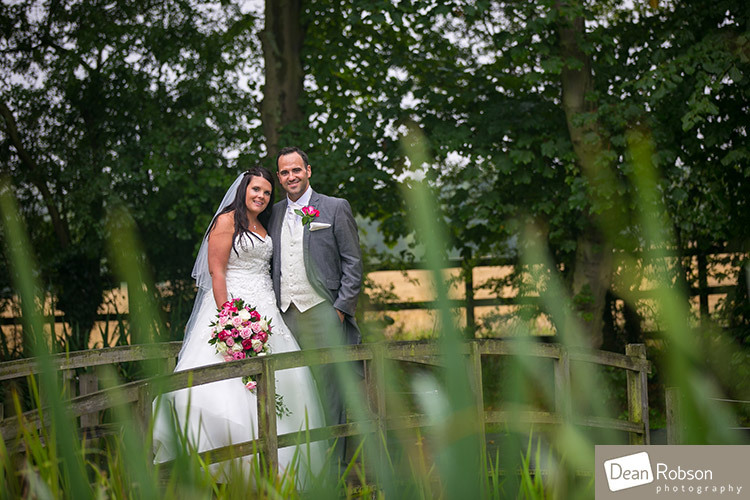 I also capture the scenery and wedding details that are all symbolic of the day. 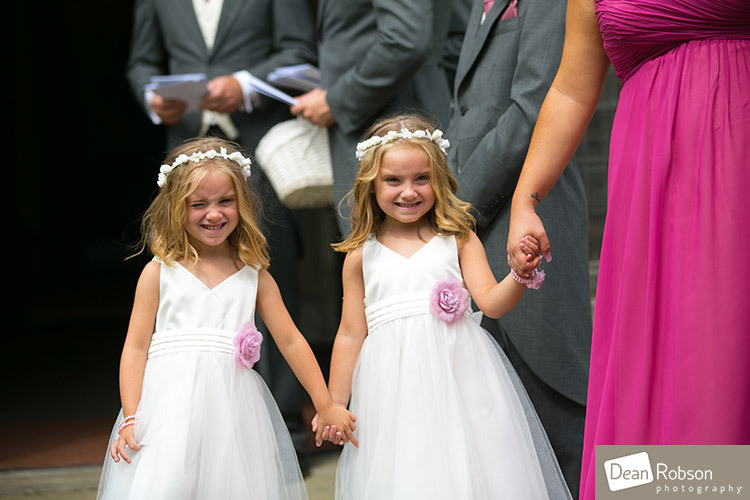 Dean Robson Photography - Wedding Photographers for Hertfordshire and Essex. 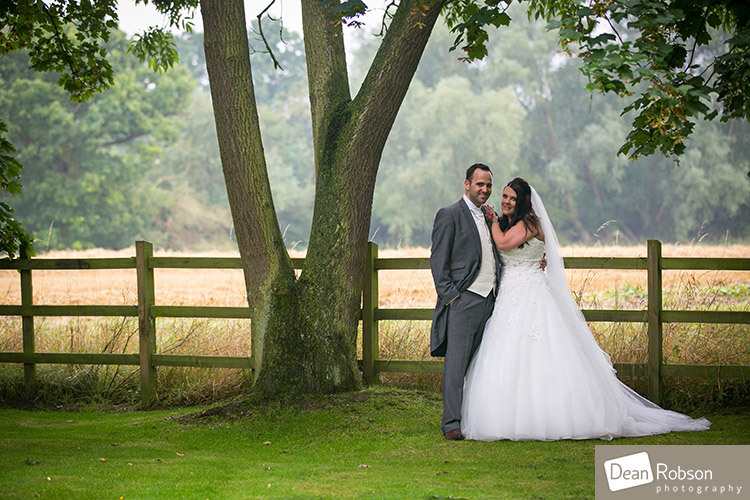 I am recommended by Blake Hall, a beautiful barn wedding venue near Ongar in Essex. 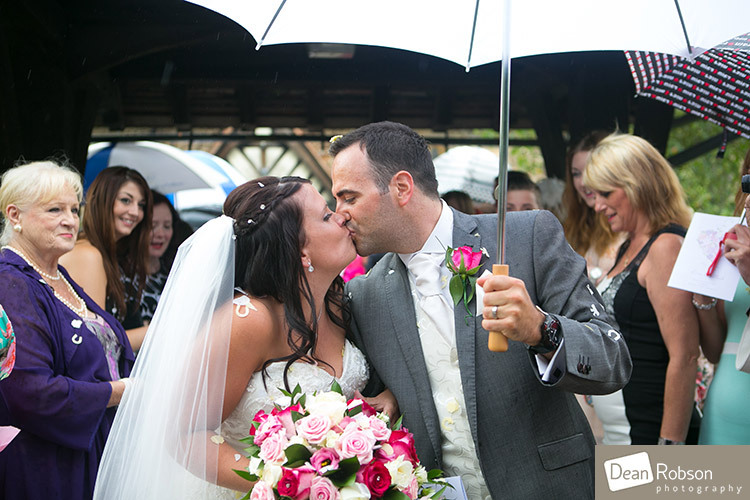 There is a ceremony barn, and a reception barn and it can cater for outdoor ceremonies too. 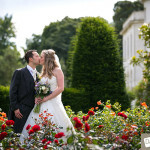 It boasts huge grounds and very pretty gardens as well as the iconic Blake Hall mansion as a backdrop. 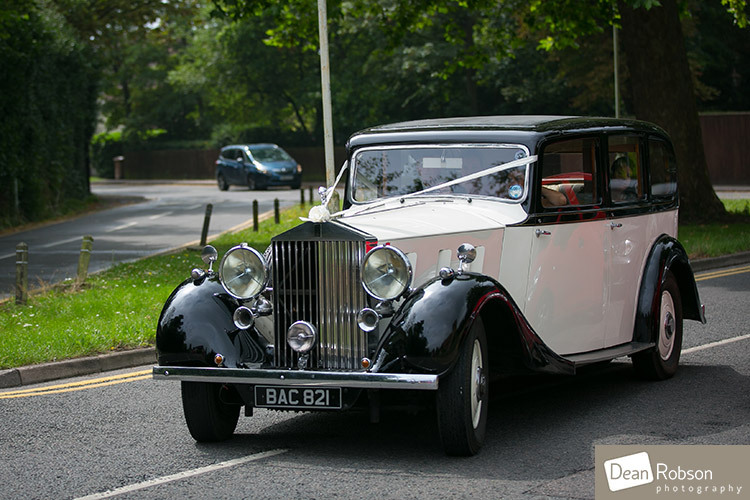 The venue has accommodation for the night before and also on your wedding night. 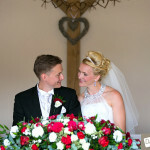 I am recommended by Colville Hall, a traditional country farm and barn wedding venue near Hatfield Heath in Essex. There are two barns, one for the ceremony and the other for the wedding reception. This a real hidden gem in the Essex countryside. There is a bridal suite and some guest accommodation. 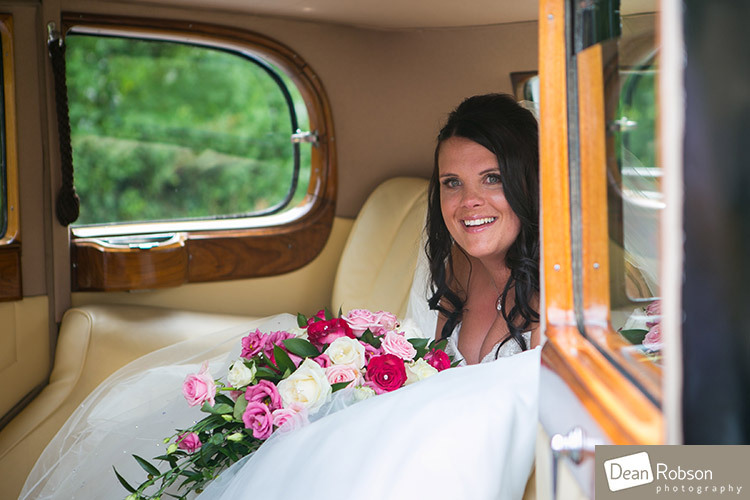 I am recommended by Great Hallingbury Manor, a traditional tudor style Manor wedding venue near Bishops Stortford in Hertfordshire. 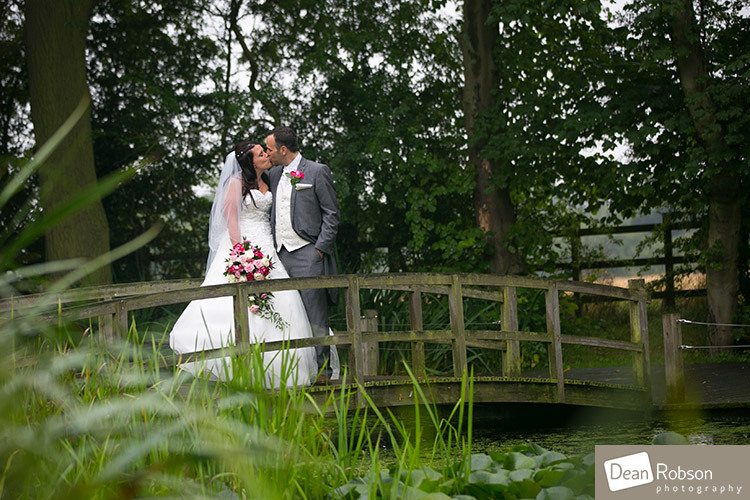 As well as the charming manor itself, it also has lovely gardens and a lake as backdrop. 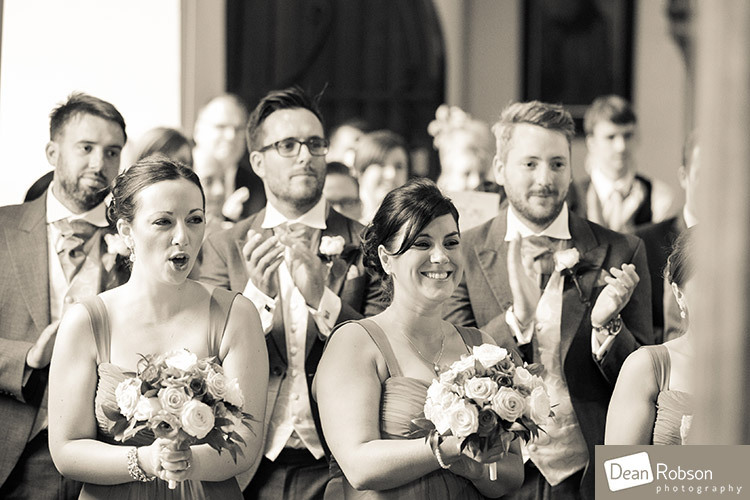 This is an ideal wedding venue for the smaller and more intimate wedding day. The restaurant is excellent and the venue also has hotel accommodation. 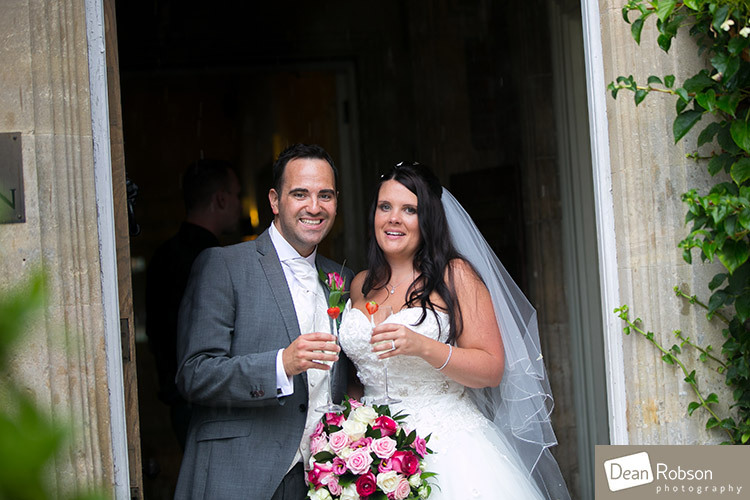 I am recommended by The Hunters Meet, a wedding venue which has a secret garden where outdoor ceremonies take place. 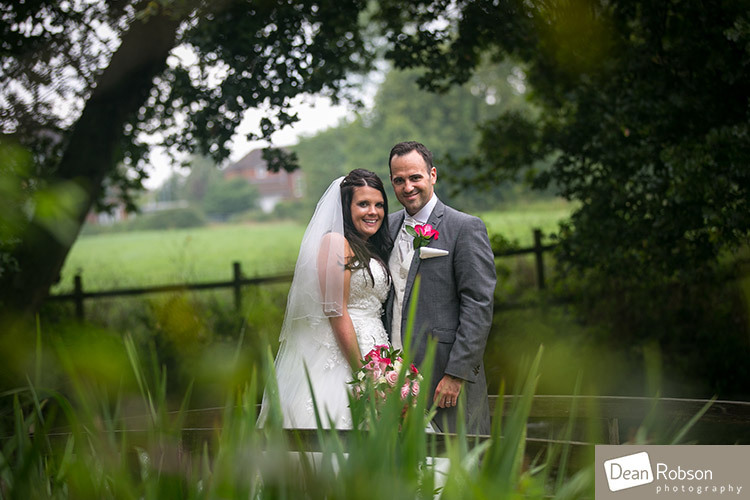 It is in the picturesque village of Hatfield Heath and the Heath itself can make the perfect backdrop for those romantic photographs. 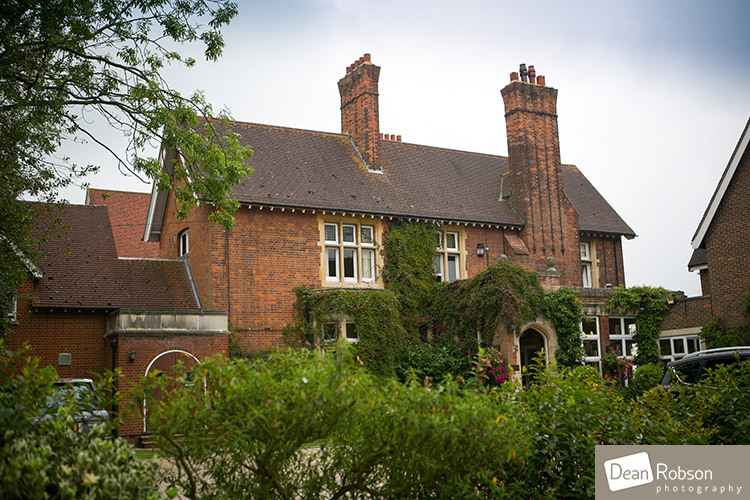 There is an onsite Spa, Beauty Lodge and Hotel accommodation. 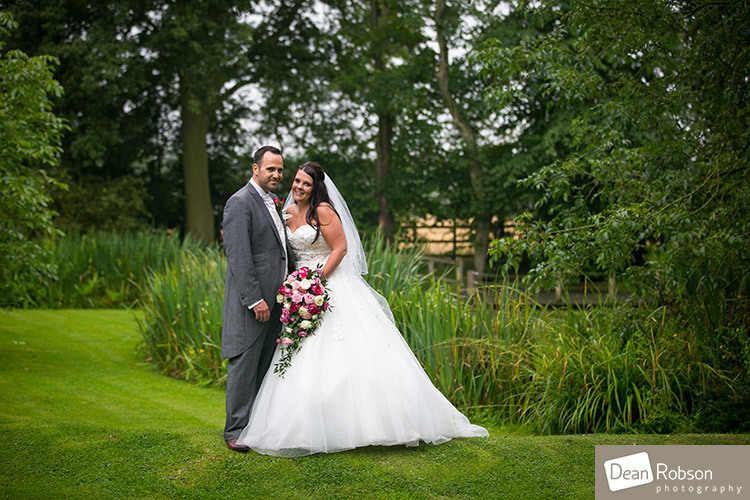 I am recommended by The Reid Rooms, a traditional farmhouse wedding venue in Margaret Roding. You will immerse yourself in the beautiful countryside. 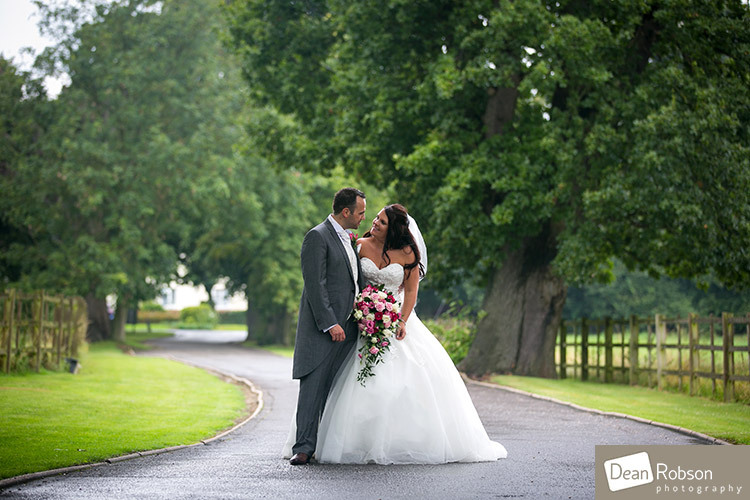 The venue has a ceremony room, attractive courtyard and gardens, as well as a barn for the meal and reception. 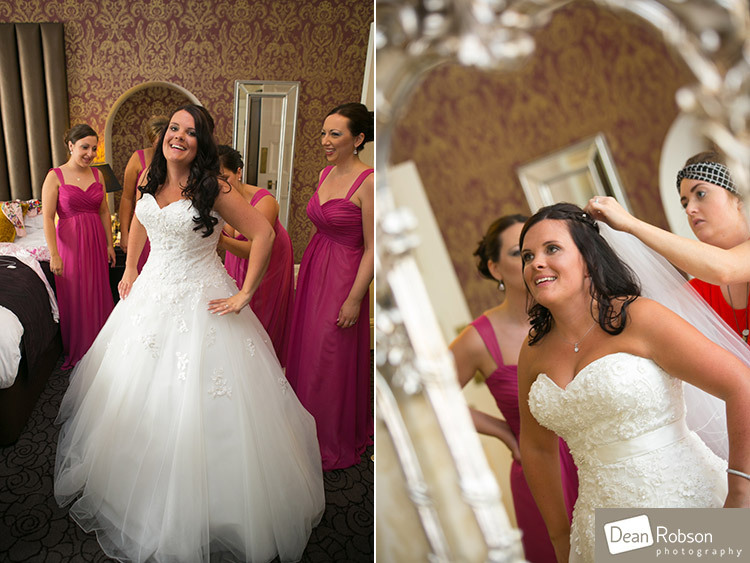 Many couples get ready in the Farmhouse and stay over after the wedding. Graphistudio Italian Wedding Albums are the best! 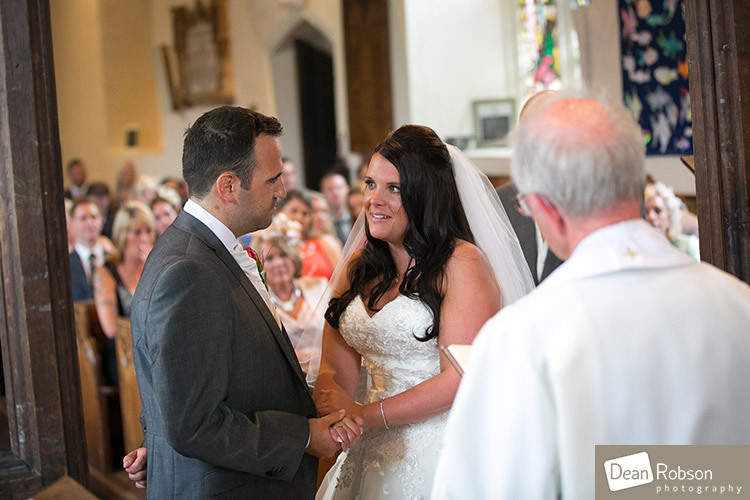 I use Graphistudio, the best quality wedding albums in the world all the way from Italy. Recognised as the best high-end product on the market. They are handmade and come with a lifetime guarantee for total peace of mind. I can cover all areas of the UK and abroad! 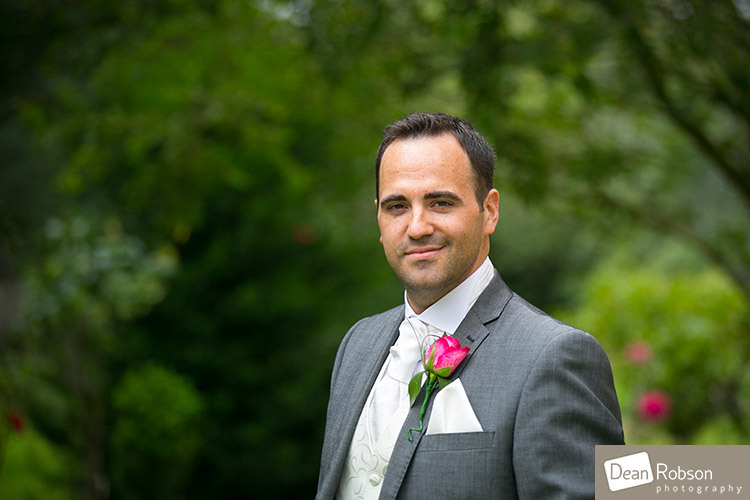 I photograph at many venues in Essex and Hertfordshire, although I have photographed much further afield including the lakes in Switzerland (both Zürich and Lucerne), Sorrento in Italy and also the Blue Mountains near Sydney in Australia. So, if you wanted me to travel, then I can put a plan together for you. My website is the best place to see my work, but you can also follow me on Instagram, Facebook and Twitter. If you are getting married, what's the date? 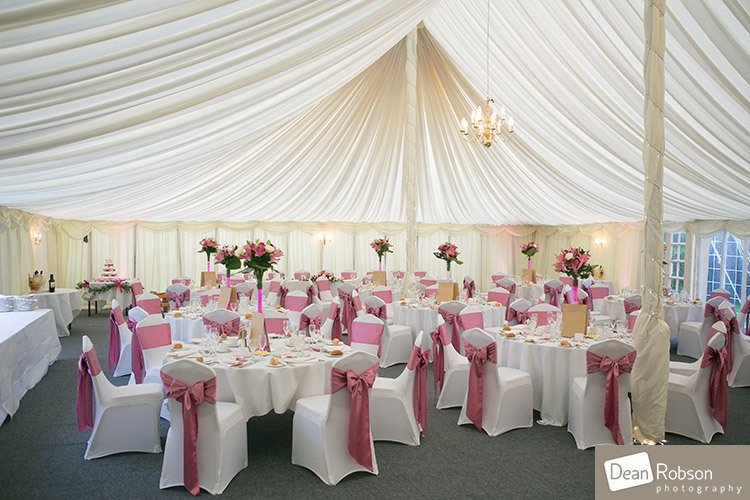 What's the name of your wedding venue? Please provide as much info as you can to help me to respond to your enquiry and check your "Junk Folder" if you don't get a reply within 24 hours! 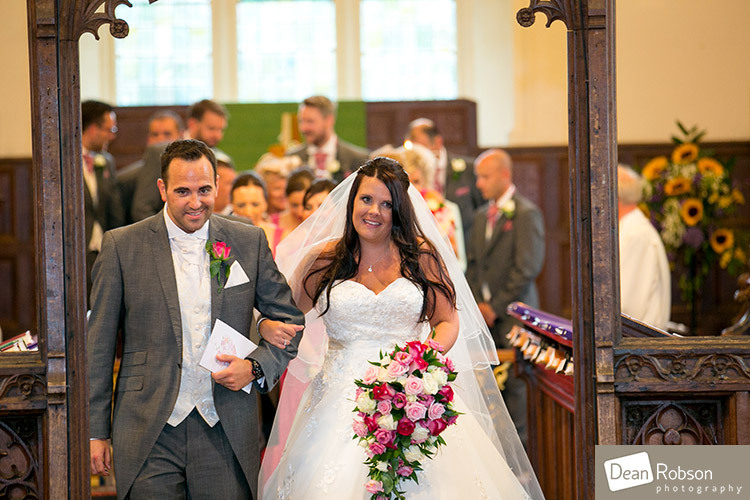 Professional wedding photographer Dean Robson with over 12 years' experience in all styles of wedding photography including reportage, candid, portraiture formal and traditional. In 2011 the BIPP (British Institute of Professional Photography) awarded me a licentiateship qualification. 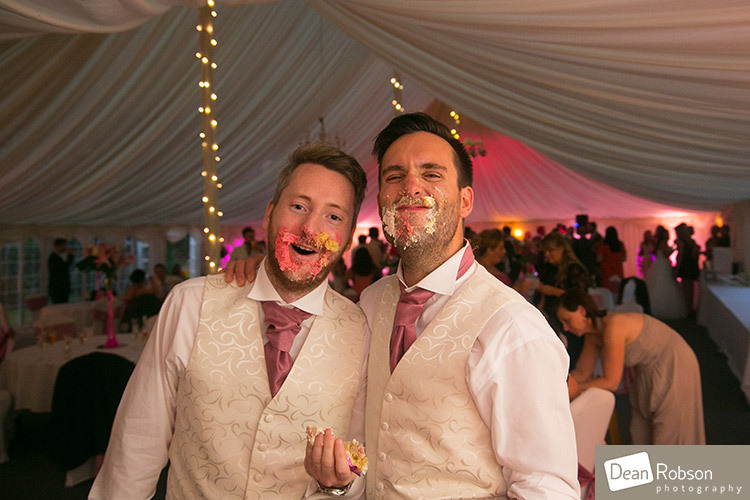 From classic traditional, to creative, natural and stylish wedding photography for Hertfordshire, Essex and the South East of England. 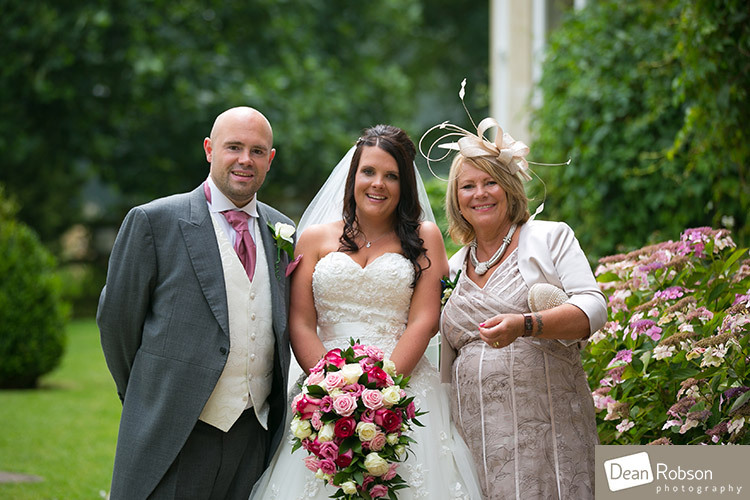 Story telling at its best with beautiful photographs that capture your wedding journey as it unfolds. 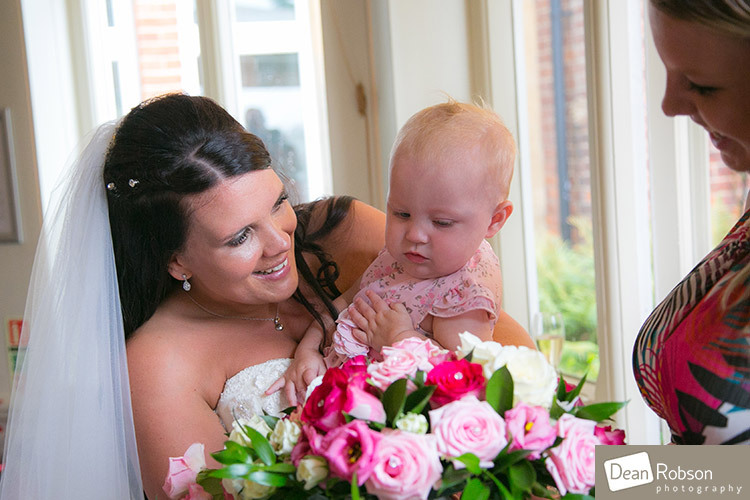 From natural moments to stunning wedding portraits, you are in safe hands from beginning to end. 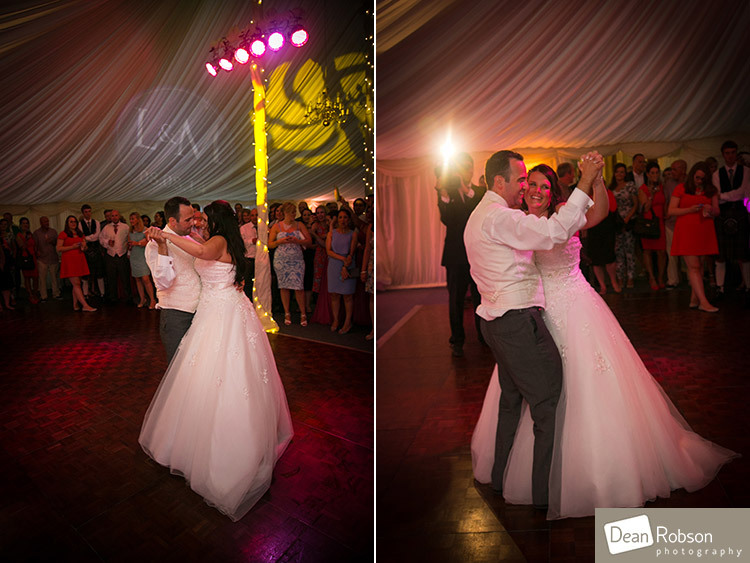 Copyright © 2019 Dean Robson Photography.